Why Attended The Action Expo? We have brand awareness, lead generation, and relationship building. Every show contains new booths and new products attracting diverse buyers. All of our buys are qualified and ready to exchange ideas and new products. Advertising more and better marketing methods. 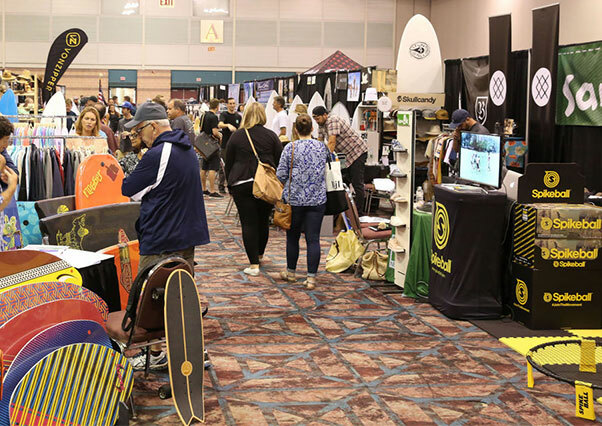 The Action Expo is one of the fastest-growing trade shows on the East Coast for attendance. The business-focused marketplace attracts buyers from all over the world. Our shows are usually 2 days long with 1 day prior for set up. We serve complimentary coffee and lunch each show day and from 6-8 on the first day of the show, we offer a Happy Hour featuring free beer, wine & food.